Philip always wanted a Chevelle when he was younger so when he finally had the chance to get one he did. 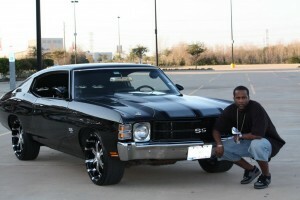 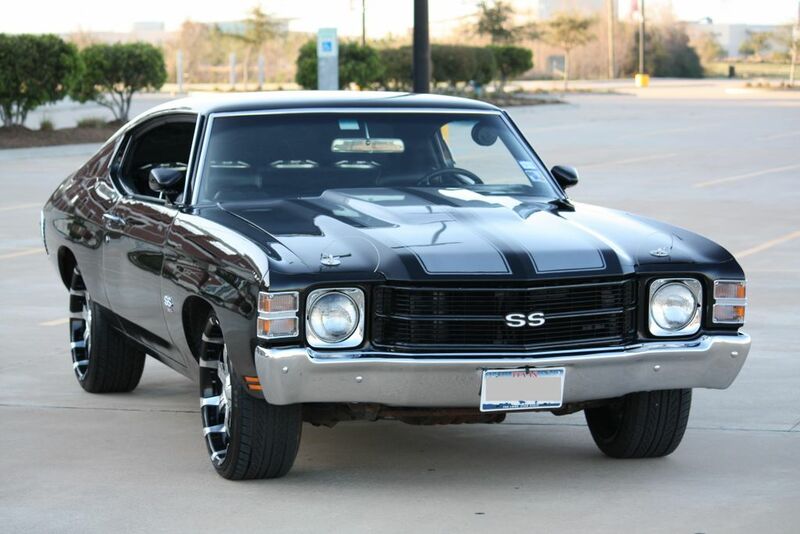 After purchasing the Chevelle, Philip began purchasing all new parts and had everything redone. 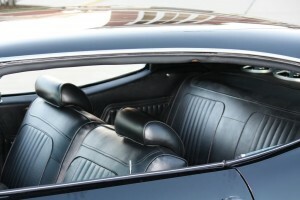 It was taken down to the metal, the body was worked a lot, and it was painted. 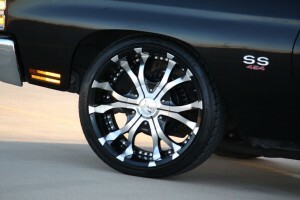 Next came all new exterior items from Ground Up. 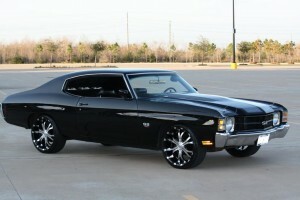 This Chevelle rolls on 20 inch BZO Hummers to match the paint scheme. 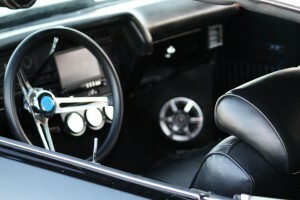 A custom stereo system was installed with a TV in the dash. 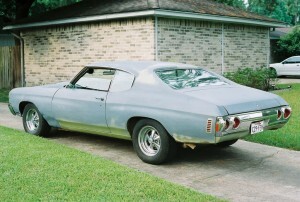 This is Philip’s second restoration, the first being a 1967 Impala Fastback. 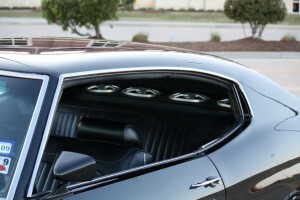 Now that the Chevelle is completed, Philip plans to start a 1969 Camaro project.